Czech Airlines - A modern air carrier with over 90-year-long tradition. Where do you wish to fly? From where to where to go back? With a valid promo code, ticket price will be recalculated in the next step. Please note that the amount displayed is indicative only and is subject to change as a result of constant changes in the reservation system. We aim to show you the fares available on the selected route for the given day. It is not an agreement proposal. The price displayed covers one‑way ticket for the given route on the selected day under the lowest price package. It includes all taxes, administration fees and other non‑optional charges. The final price will be shown in the next step of the reservation process. Children under 12 years of age may not travel alone! If you or your close ones are unable to travel together with a child, you can use the Unaccompanied Minor service. You can book the service via our Contact Centre. Learn more about the service HERE. Do you plan a trip for 10 or more people with Czech Airlines? We provide the option of making a group booking, thanks to which you will get a number of benefits. 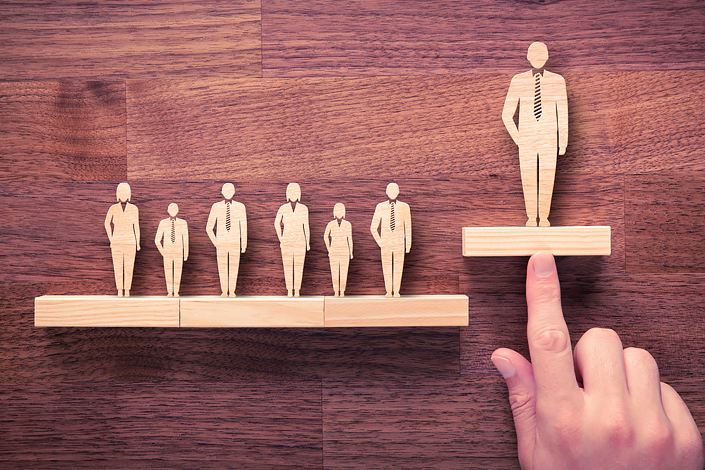 Learn more about the service HERE. Number of infants cannot be higher then number of adult passengers! Prague is a 3D architectural textbook unmatched anywhere else in the world. The widest selection of beer in the Czech Republic is to be found in Prague. Part of the city’s treasures is more than 200 historical parks and gardens. Prague also offers many activities for families with children. 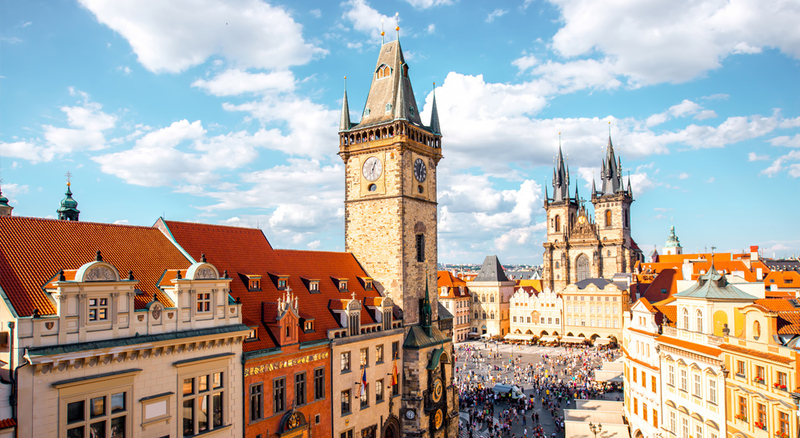 Prague views will take your breath away 365 days a year. Do not forget to add checked baggage when purchasing your ticket. 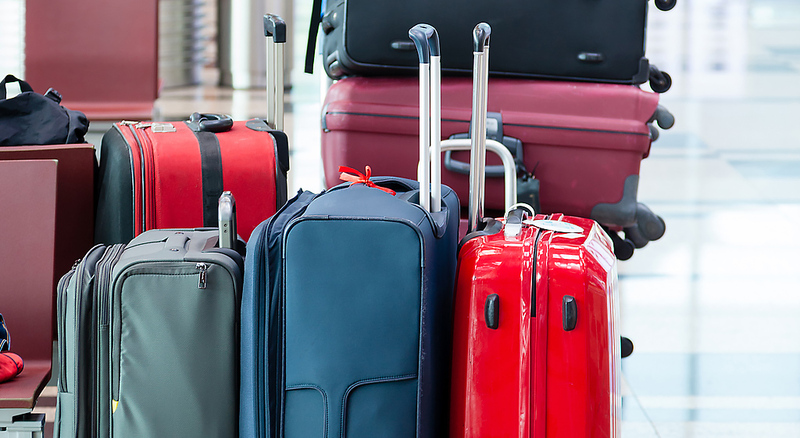 Purchasing checked baggage transport before check‑in will save you time and money. Use the opportunity to fly Business Class thanks to the Plusgrade service and enjoy all privileges and benefits during the flight. Newsletter Do you like flying? Would you like to be among the first people to receive the latest news regarding our special deals and new routes via e-mail? Register to receive our newsletters. * I hereby accept the conditions of my personal data processing listed here. I hereby voluntarily provide my personal data, including my above-specified e-mail address to České aerolinie a.s., ID no. : 45795908, registered office at Evropská 846/176a, Vokovice, 160 00 Praha 6 (“Czech Airlines”), for the purpose of sending commercial communications by this company. Czech Airlines will stand in the position of the controller in relation to so provided personal information. I provide my consent to personal data processing for marketing and business purposes for a period of three (3) years. I further declare that I am aware that I can withdraw my consent to the processing of personal data at any time. The withdrawal of the consent to the processing of personal data may be made via the internet link contained in each commercial communication delivered to you. As a result of such withdrawal the personal data provided by me will no longer be processed by the controller for the purposes of sending commercial communications. You can find more on the personal data processing principles of the Czech Airlines here. The rights and obligations ensuing from the processing of personal data are governed by Regulation of the European Union and of the Council (EU) 2016/679. Please finalise your subscription by following the instructions provided in the e‑mail we have just sent to the provided e‑mail address. If you do not find the subscription confirmation e‑mail in your inbox, we ask that you also check your spam and bulk mail folders. 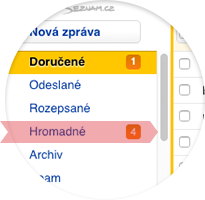 The submitted e‑mail address is already registered to receive Czech Airlines’ newsletters. 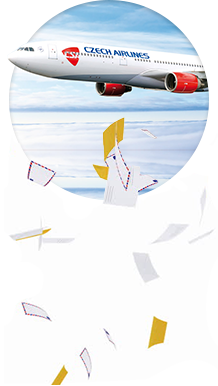 Your Czech Airlines newsletter subscription has been finalised. Newsletters will be mailed to the e-mail address provided. Thank you for deciding to stay in touch with us. We will regularly ensure you are among the first people to learn about our special events, favourably-priced tickets and new services. If you have suggestions, questions or comments regarding our newsletters, we will be happy to receive your feedback. Unfortunately, an unknown error has occurred. Please repeat the action later or contact us here.